Tamil actor and Makkal Neethi Mayyam chief Kamal Haasan joins Sterlite protest at Thoothukudi on 1st April. South Indian actor Kamal Haasan joins anti-Sterlite protesters in Thoothukudi. 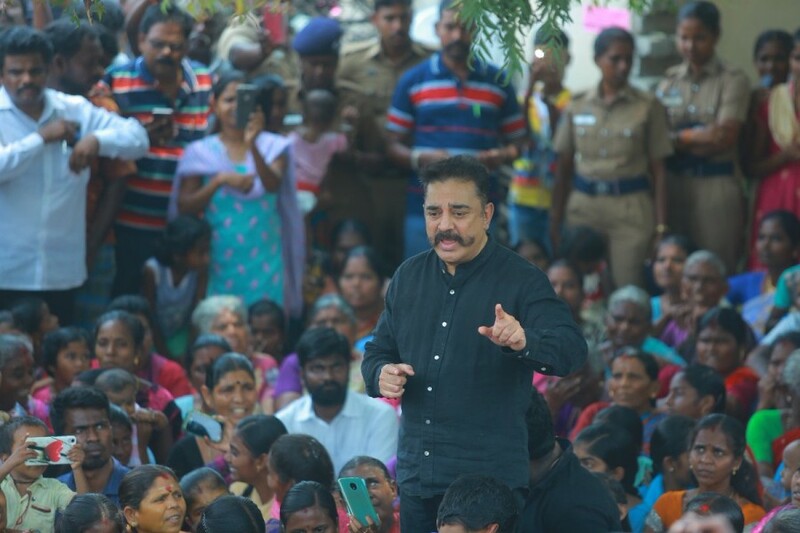 Actor and Makkal Needhi Maiam leader Kamal Haasan joins Sterlite protest at Thoothukudi. 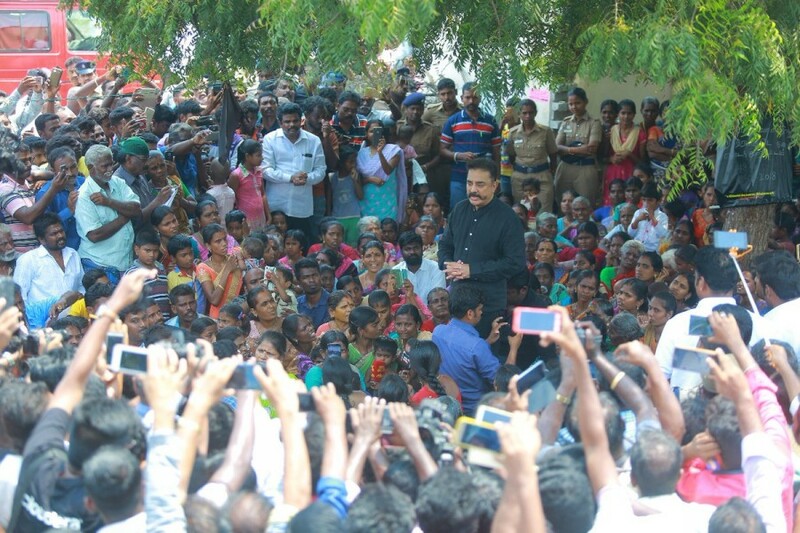 Actor-turned-politician Kamal Haasan joins Sterlite protest at Thoothukudi.